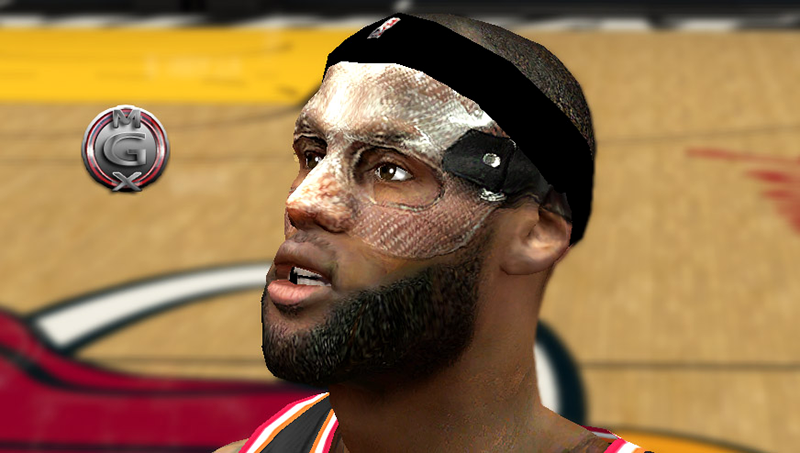 NBA 2K14 cyber face mod for LeBron James of the Miami Heat. 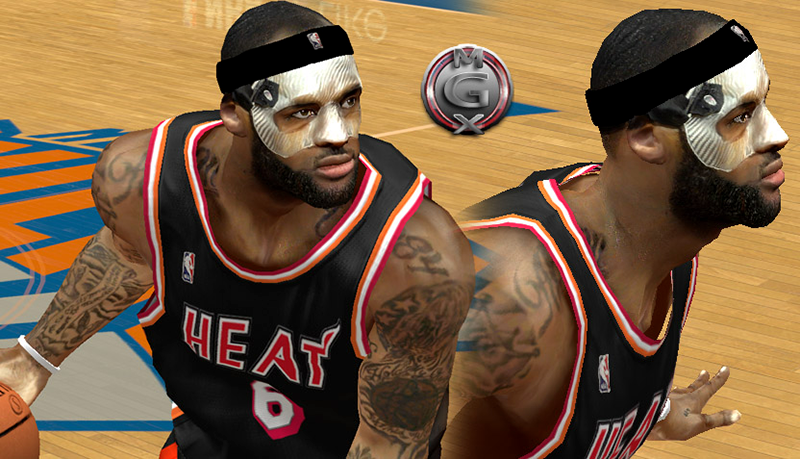 MGX updated the CF texture to make the mask more realistic. 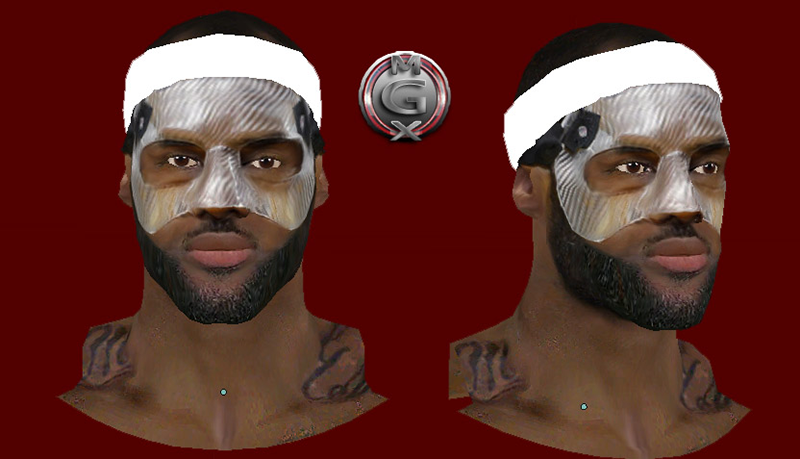 It also now includes a version without the clear mask. Just choose your preferred version and copy it to the game folder.